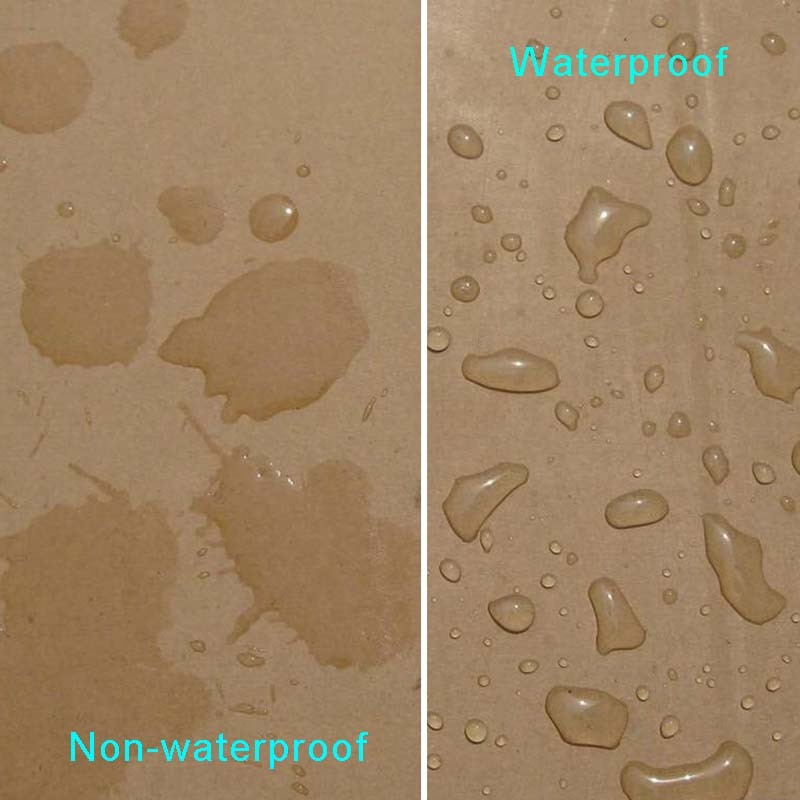 The Varnish Waterproof Carton is water-soluble and environmentally friendly. It is resistant to acid, anti-minus, hard water, water-soluble and emulsion. 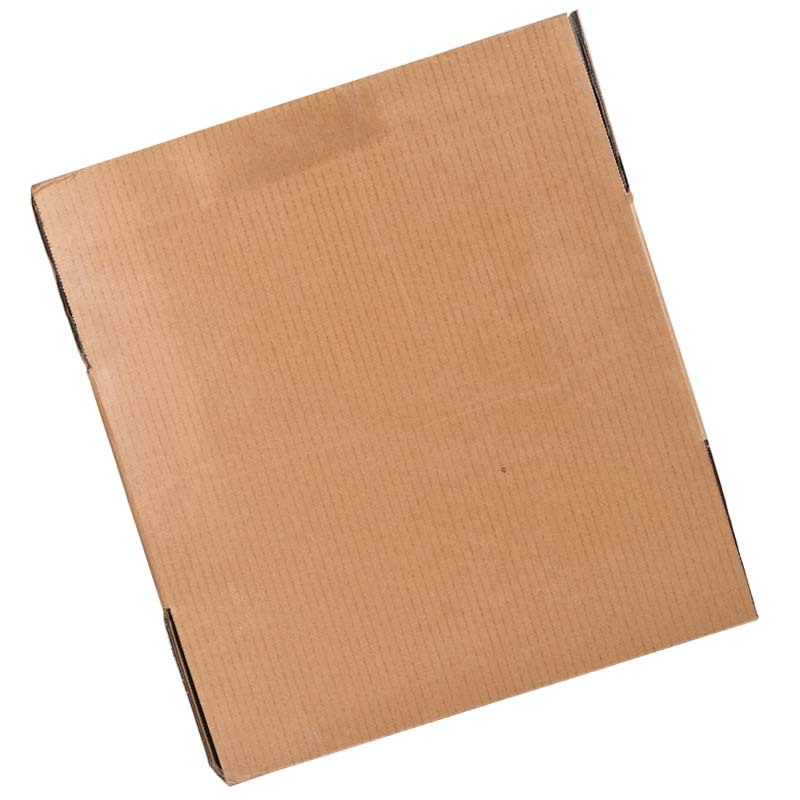 White varnish Waterproof Carton has excellent mold-forming properties, super waterproof and bright. 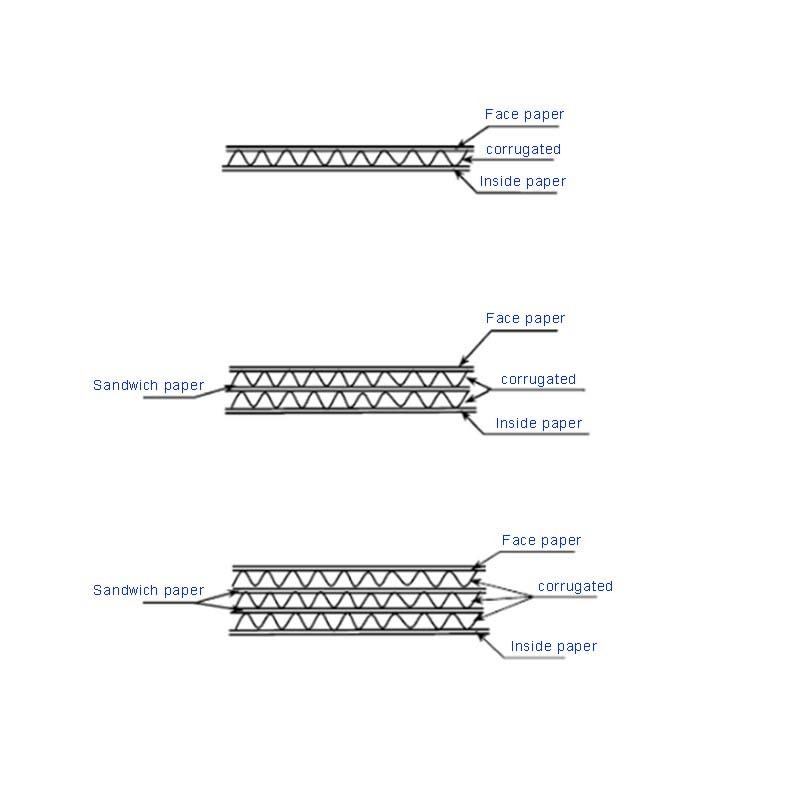 , strong adhesion and other effects, and does not affect the secondary printing, coating and other operations. Colored varnish waterproof Carton widely used in all kinds of beer boxes, freezer boxes, honeycomb / corrugated boxes, paper card boards. 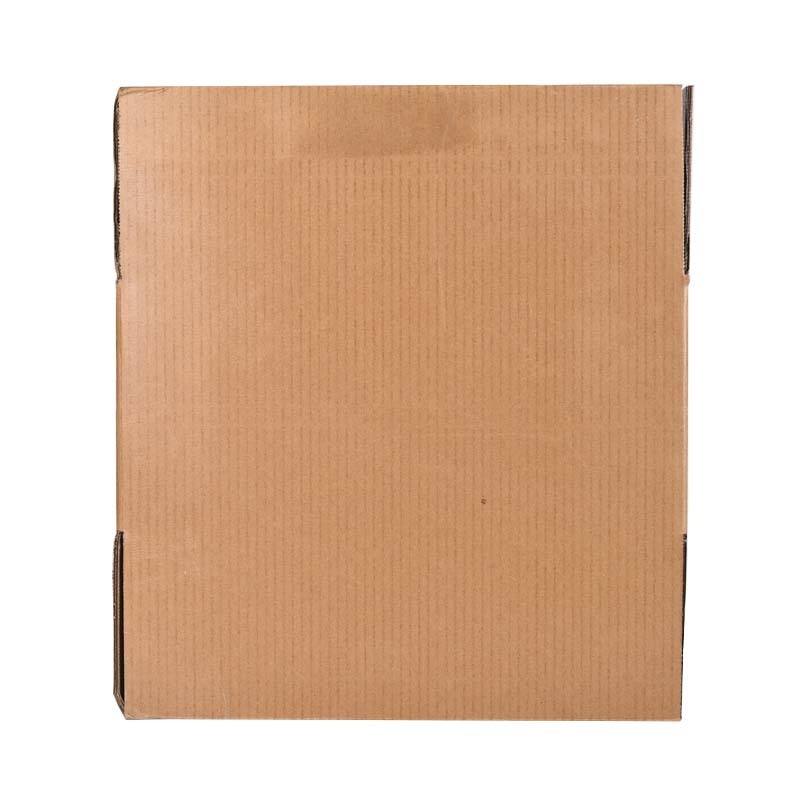 Double-sided oil-proof waterproof carton This product is suitable for exporting vegetables, fruits and high-grade seafood. 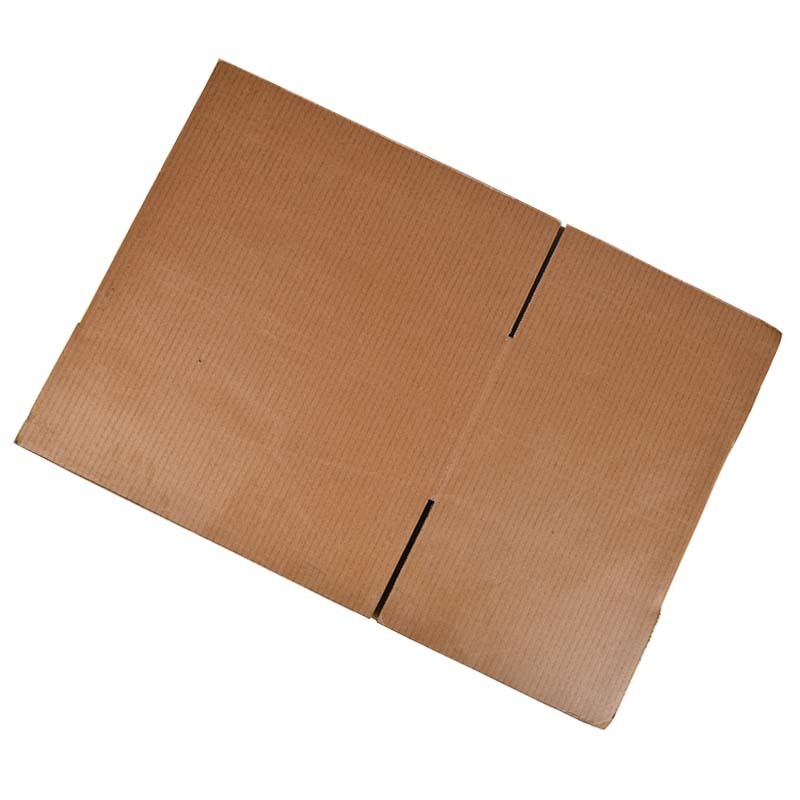 Its main features are environmental protection and can meet the requirements of international packaging export; double-sided waxed waterproof carton, this product is a bridge transition type product, its survivability is high, printing is clear, wax surface is evenly distributed, no smell, no poison Can be stacked to reduce transportation costs. Suitable for all kinds of goods stored in cold storage, such as frozen medical supplies, salted products, frozen foods and fruit and vegetable products. It can ship live fish, seafood and products with high water content. All kinds of high-end furniture and precision instruments. In addition, our company also has other types of waterproof packaging products, such as: waterproof packaging Card Box, waterproof Paper Box, waterproof portable Plastic Bag, waterproof Portable Paper Bag, etc. 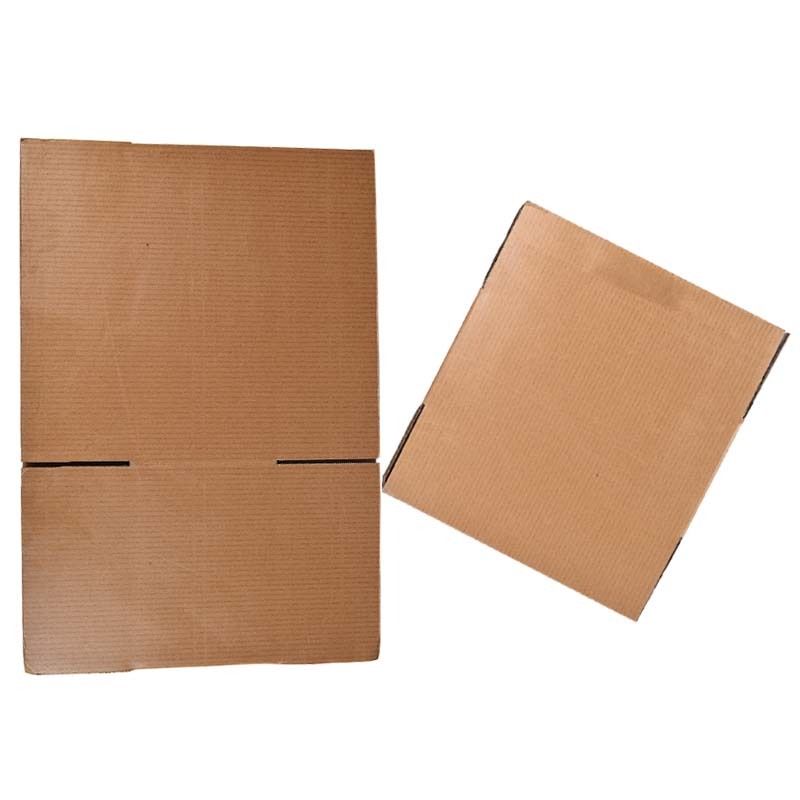 Looking for ideal The Varnish Waterproof Carton Manufacturer & supplier ? We have a wide selection at great prices to help you get creative. All the Colored Varnish Waterproof Carton are quality guaranteed. 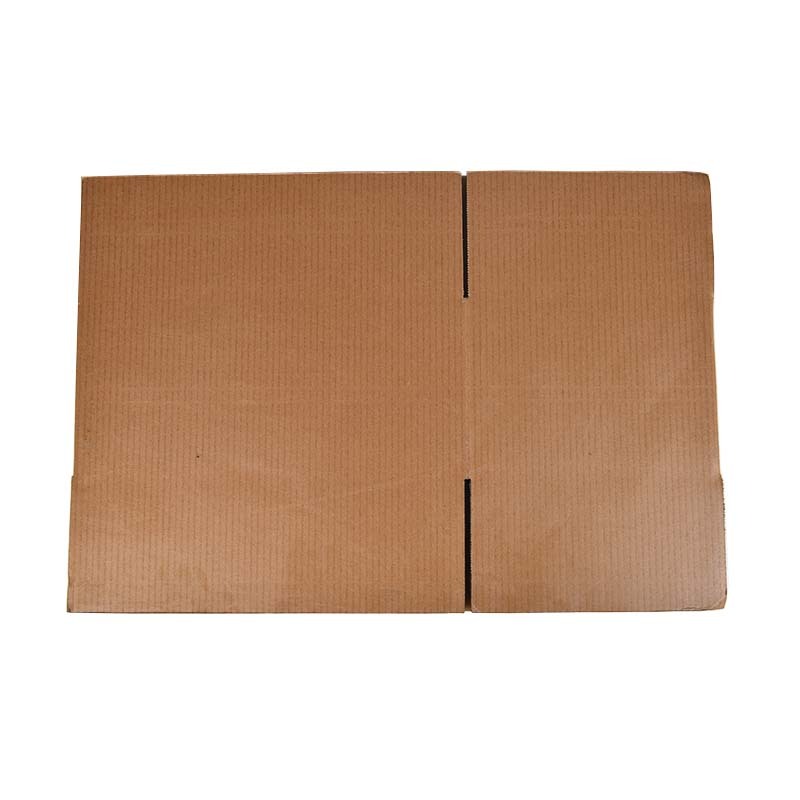 We are China Origin Factory of White Varnish Waterproof Carton. If you have any question, please feel free to contact us.